Because of its high viscosity, the HEALON® PRO offers both excellent space creation and endothelial cell protection. The HEALON® PRO is both easy to inject and easy to remove, helping provide simple manipulation in the eye with minimal workflow disruption. 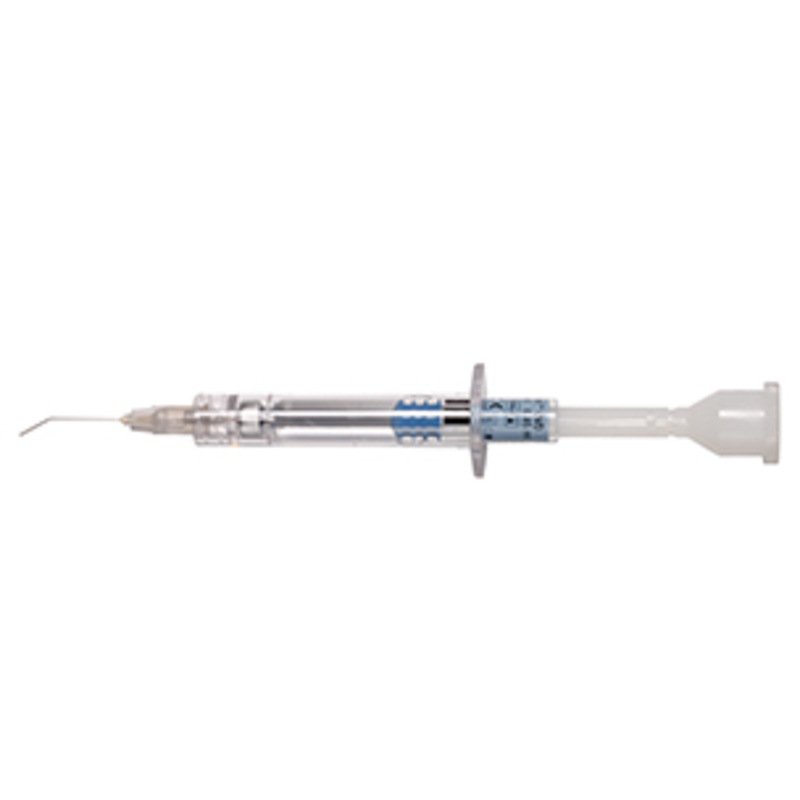 Formulated with outstanding clarity, it provides an unobstructed view of the surgical field.